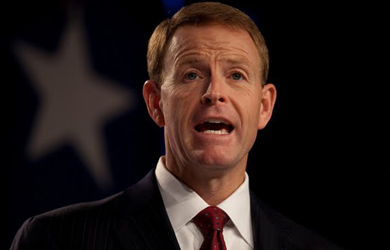 Yesterday on “Washington Watch,” Family Research Council President Tony Perkins blasted President Obama and Hillary Clinton for “evolving” on the issue of marriage equality, prompting one listener to chime in and tell Perkins that he doesn’t believe in the theory of evolution anyway. 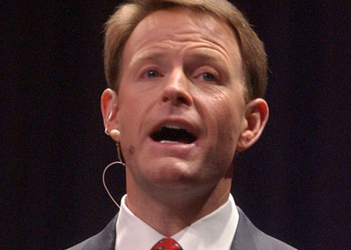 Perkins agreed with the caller’s take on evolution, stating that “the evidence is overwhelming” that evolution doesn’t occur. 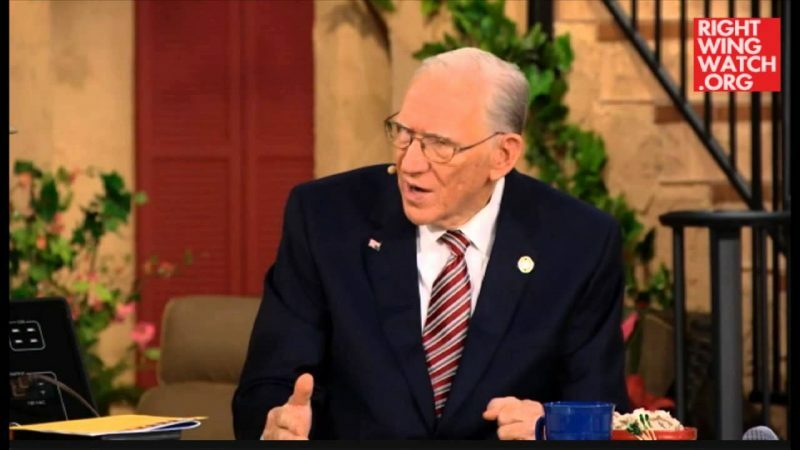 However, since Obama and Clinton believe that “we are constantly in this state of evolution,” Perkins said, then they should oppose gay rights.